What is A Credit Report and How Do I Get One In Singapore? Credit reports are documents that provide a summary of an individual’s credit acquisition, utilization and repayment history. Credit reports are generated by credit bureaus and issued to members of the bureau who enquire about the credit status of a person. A person can also approach the bureau to get his/her own credit report. Within a credit report, there are specific details about a person, including the person’s name and profile (physical addresses and phone contacts excluded), details of past credit checks on the person, trend of credit repayment for a year, records of defaults including dates of defaulting, records of bankruptcy up to five years after a person was discharged, closed and terminated credit account records for three years after closure, aggregates of owing balances and aggregates of allowed credit limits. In Singapore, there are only two credit bureaus that have the authority to run credit checks and offer credit reporting services to members. These have been gazette by the Money Authority of Singapore (MAS) and they are DP Credit Bureau Pte Ltd. and the Credit Bureau (Singapore) Pte Ltd.
Information filed in an individual’s credit report is delivered by affiliates of any credit bureau, including financial institutions, banks, credit card companies, and utility companies. They can also get information from records in the public domain like bankruptcy proceedings information. These are credit information repositories which offer information that can enable members to assess the risk of lending to borrowers who approach them for loans. By making better loaning choices, financial institutions can protect their profit margins. However, the bureau neither denies nor accepts credit applications; banks use the information offered and their own policies to accept or refute credit. Your credit info/report is only accessible to you and members of the credit bureau. The latter are only permitted to use it for credit assessment purposes. The means of access is regulated by a written Code of Conduct, where there are stringent privacy regulations that must be adhered to by members of the bureau. As said previously, a credit report provides a breakdown of your credit reimbursement ability according to historical data. This, therefore, enables banks and other lenders to assess your ability to make repayments if they should grant you a loan. At the end of the report, there is a four-digit number called a credit score which is given based on the data on the credit report. This number ranges from 1000-2000 where 2000 is the least likely to default. In between, ranges are divided from AA-HH where AA is the least risky lending option. As you can see, it is in your best interest to have a good credit repayment history. Non-payments, overdue payments and other defaulting are recorded for years after in your credit report. They lower your credit score and could make you miss out on possible borrowing opportunities in the future. You are advised to examine your credit report at least monthly so that you know your credit status. This information should be obtained from both credit bureaus and compared to ensure they reflect the true state of your credit history. It’s not uncommon for erroneous entries to be posted to your credit report, which is why you should ensure that you stay on top of your credit report. By monitoring your credit report, you can also protect yourself from fraud – where someone uses your personal details and credit score to secure credit. 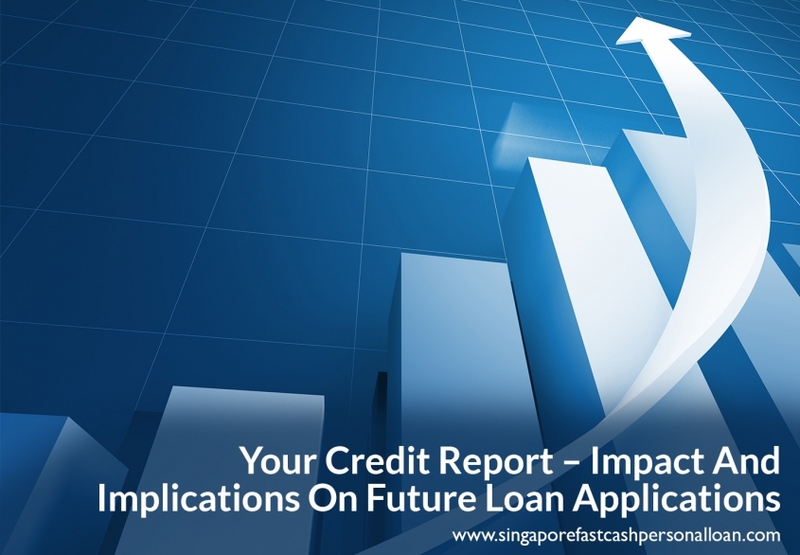 While other factors play into the acquisition of credit from a financial institution, you can greatly improve your chances by having an impeccable repayment record hence high credit score. Utilization – this is the credit amount that an individual has used/is owing on their account. Recent applications – a lender that sees multiple recent credit applications on your report may judge you to be financially desperate hence a bigger credit risk. This is why it is advisable to limit how much new credit you apply for. Delinquency – late payments and overdue payments for loans and even utility bills reduce your credit score. Credit history – the longer your credit history, the more stable and less risky you are deemed to be. If you have a short history, there isn’t enough information to make a good assessment of your credit-worthiness. This is why you should begin to build your credit as early as possible after you turn 18. Repayment conduct is displayed for the last 12 months. Credit available – this is the difference between the credit used up and the total credit limit. Higher availability is good for your credit. Enquiries – all new applications lead to credit enquiry, and these will be posted on your report. Too many enquiries in a short period are not good for your score. You can request your report from the credit bureau, CASE offices, any Sing Post branch or CrimsonLogic Service Bureaus. There is a transaction fee charged for this service. You may also subscribe to a premium service called “My Credit Monitor” which evaluates your report on a daily basis and sends you an email if there is any material change. Through this service, you can detect any changes and potential identity theft and take action before major damage occurs.